Want to work at the school that easily beat Iona in the first round of the 2019 NCAA Tournament (after a tough first half)? Now is your chance. 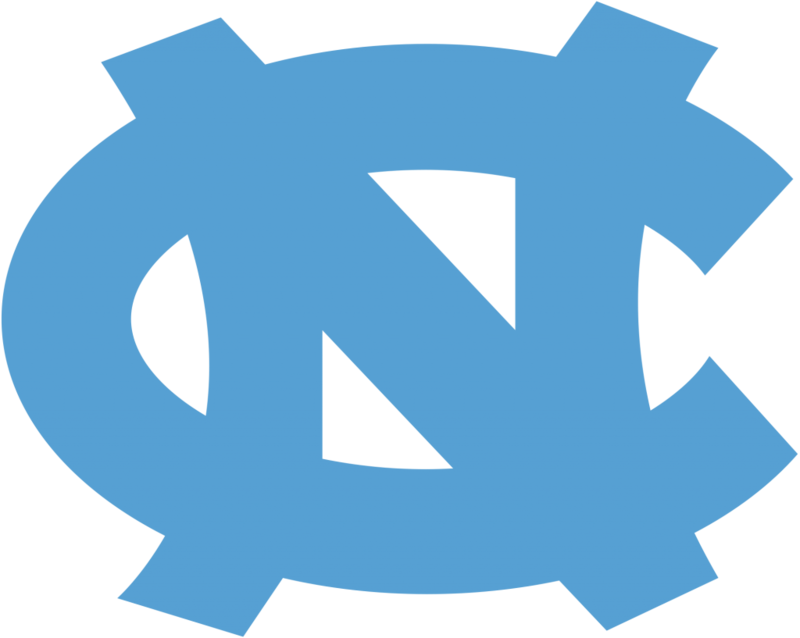 The University of North Carolina-Chapel Hill has posted a job opening to fill a position for Assistant Athletic Director for NCAA Compliance. You must have a bachelor’s degree and a master’s or professional degree in a related field from an accredited institution is preferred. Additionally, you must have a minimum of five years of full-time experience in NCAA Compliance. Position reports to the Senior Associate Director of Athletics for Compliance with responsibility to assist with developing, implementing, coordinating, and administering NCAA, ACC and UNC compliance initiatives related to all aspects of compliance. Program will be responsible for monitoring NCAA, ACC and UNC rules and regulations associated with current student-athletes, former student-athletes, prospective student-athletes, Department of Athletics staff members, University faculty and staff members and representatives of athletics interests. Not interested in this particular job opportunity? The Sports Biz has posted many other job openings in the past. Check them out!